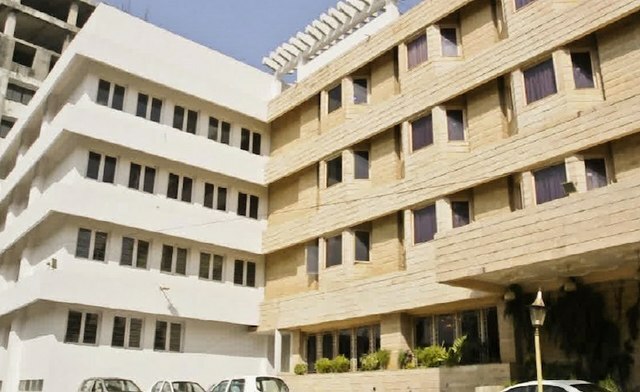 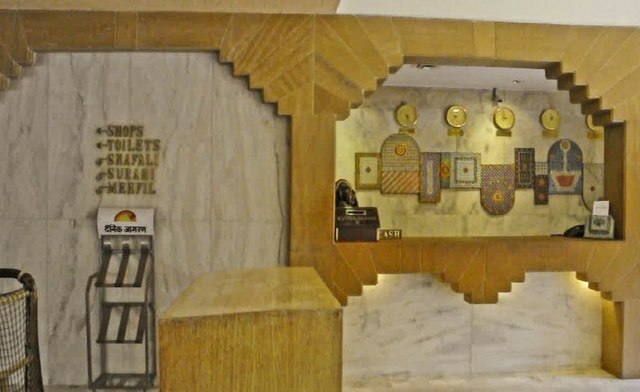 An elegant hotel boasting of a palatial decor and contemporary amenities, hotel Yuvraj Palace is one of the finest hotels in the city. 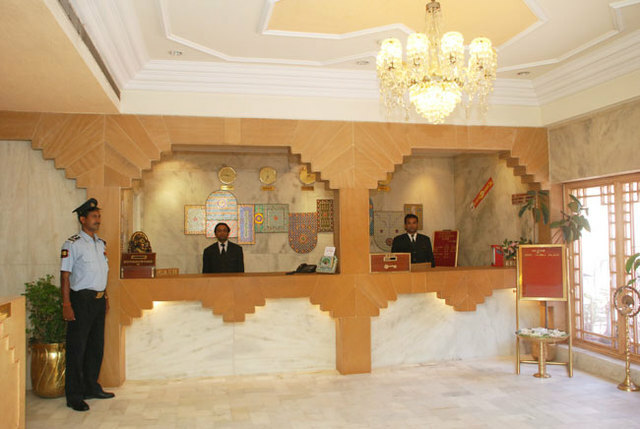 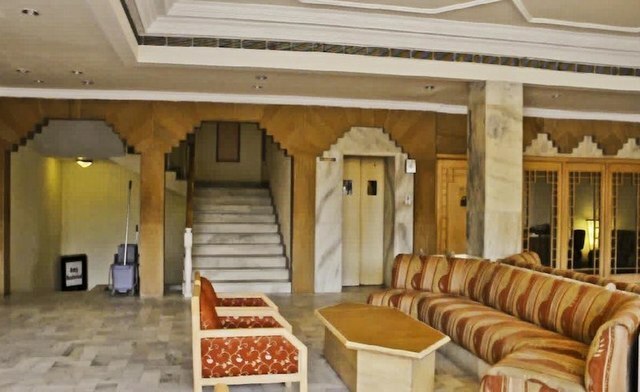 The gleaming marble lobbies with ethnic Jaisalmer paintings decorating the walls take you to a new world of luxury as you enter. 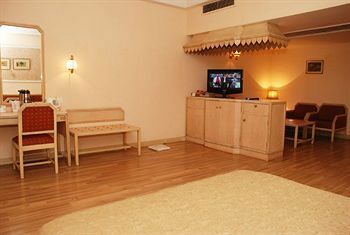 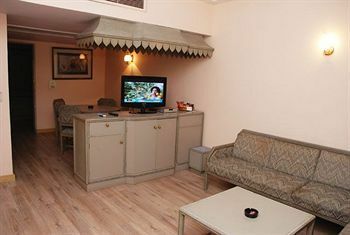 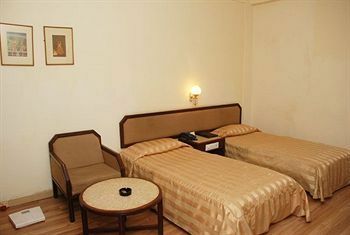 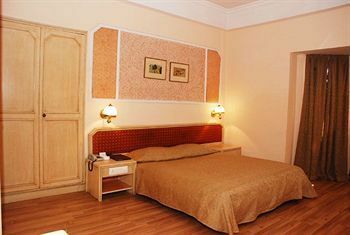 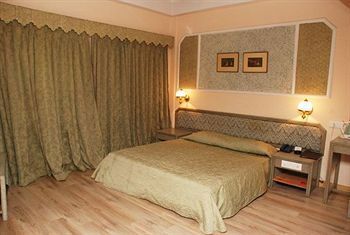 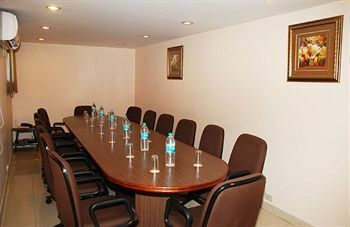 The rooms feature wooden flooring, complimentary Wi-Fi, flat-screen TVs, minibars, electric kettles and writing desks. 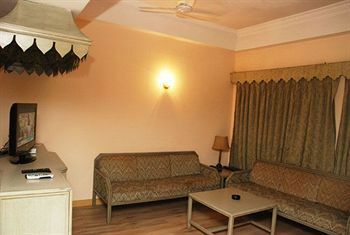 The upgraded rooms add separate living rooms with sofas. 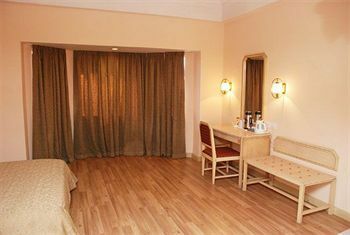 Guests can relish a complimentary breakfast every day. 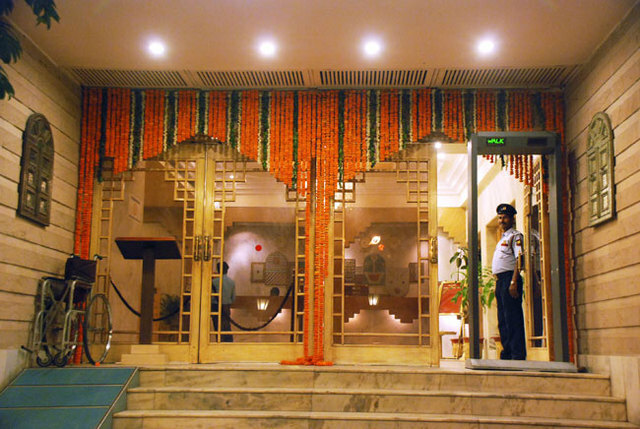 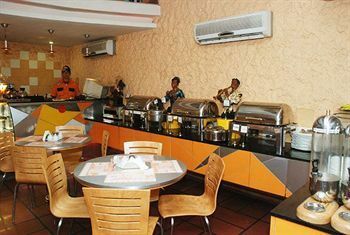 A traditional Indian restaurant flatters you with its authentic ambience. 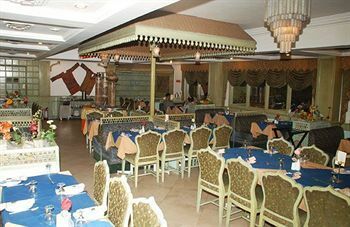 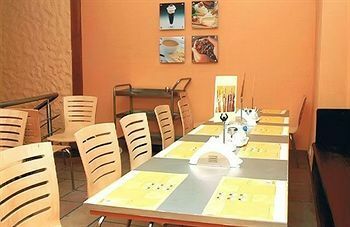 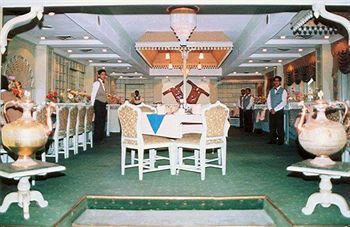 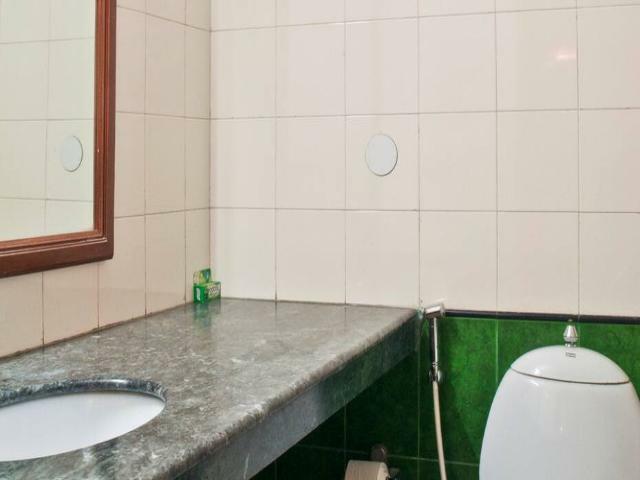 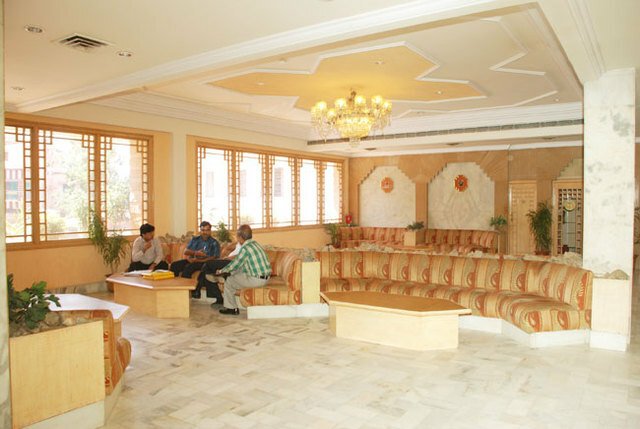 Guests can sample Indian delicacies here. 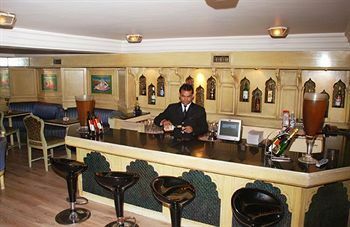 A lively and trendy cocktail bar serves wonderful concoctions of heady drinks. 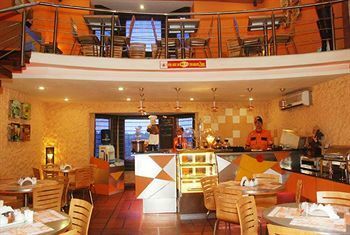 Guests can enjoy some relaxing moments at the 24-hour coffee shop with outdoor and indoor seating. 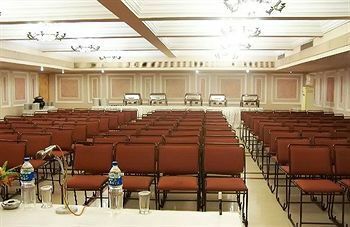 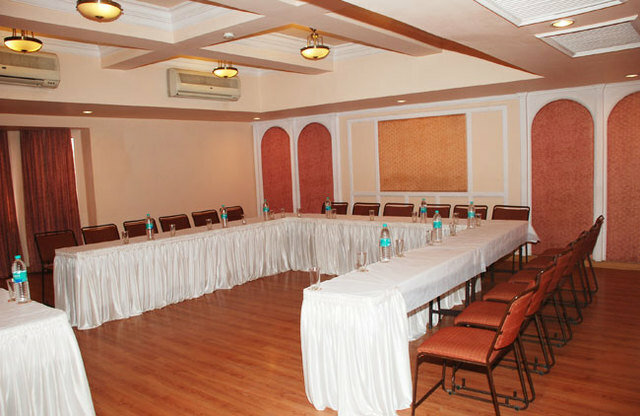 A huge event space can be used for hosting birthdays, kitty parties and other social functions. 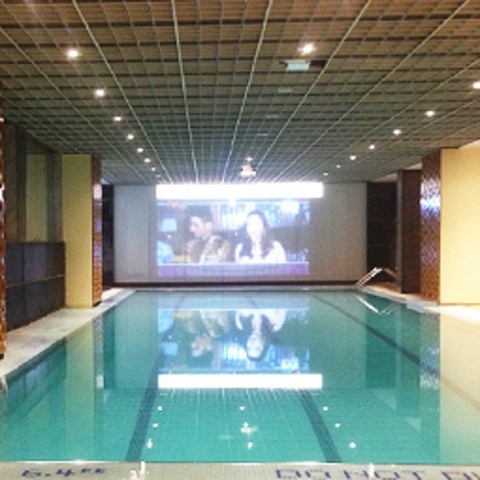 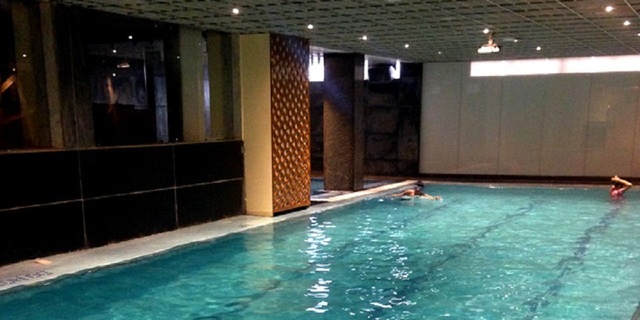 An indoor swimming pool is temperature controlled and guests can enjoy a relaxing swim.